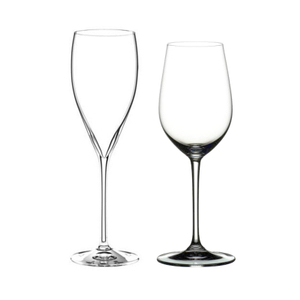 Sip in style with this Riedel Vinum XL Riesling Grand Cru glass set. 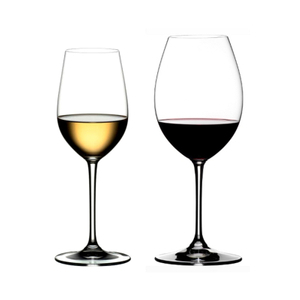 Vinum XL is a bold adaptation of Riedel's popular Vinum stemware line, incorporating the same varietal-specific shapes into larger sized silhouettes for a dramatic effect at the table or bar. Developed for big, bold and concentrated wines, each Vinum XL glass is made from machine-blown leaded crystal and shaped for each type of wine or beverage. This set is perfect for Riesling and other fine white wines, balancing its high acidity with residual sugar. The fresh acidity and high mineral components produce a concentrated wine with wonderful peach aromas. This wine also ages extremely well, changing slightly in color, giving the characteristic aged Riesling tone. 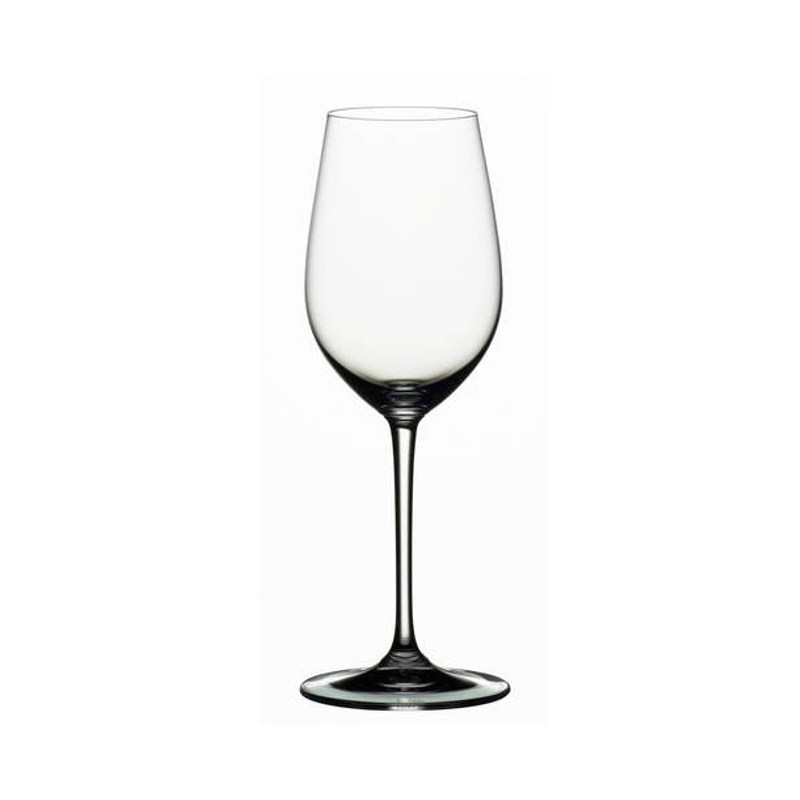 With its specially designed shape to enhance the flavor, this beautiful glass set is the perfect way to enjoy Riesling, Zinfandel, and other wines.